Aqua Kiwi is an online boutique based out of Los Angeles, California. They believe that the perfect piece of jewelry can transform an outfit. 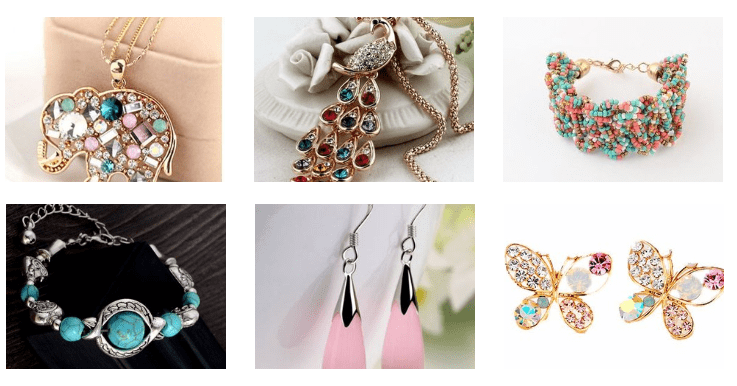 They know that staying up to date with the latest styles is important, which is why they provide trendy and affordable jewelry, some of it is even hand made. « Get A Merry Laughter Fashion Bag For Free !